Join Branden Lewis of the Preservation Hall Jazz Band for his album release of The Branden Lewis Quintet. After Five Attire is Encouraged. *Ticket prices will bump up $5 on day of show. 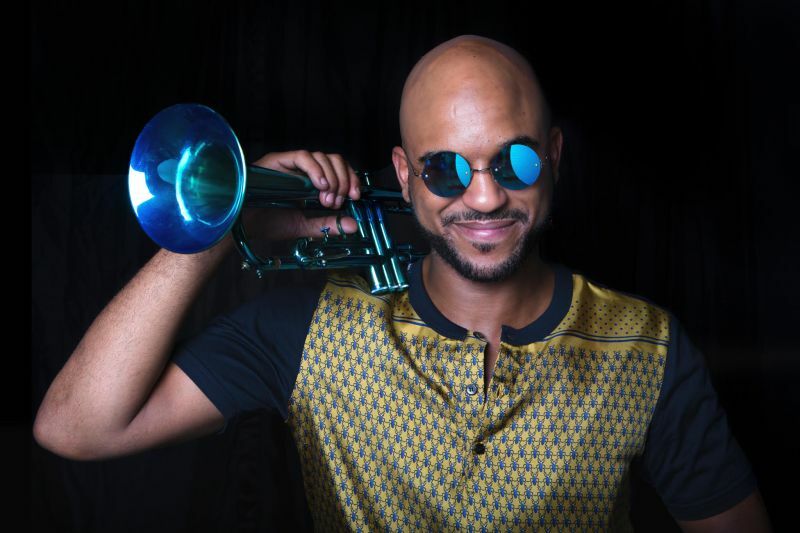 Branden Lewis is a Grammy nominated New Orleans based musician, co-creator of TrumpetMafia and trumpet player with the Preservation Hall Jazz Band. Born in 1987 in Los Angeles, Branden starting playing music when he was 10 years old. In 2012, he moved to New Orleans with just a backpack and a trumpet. Branden started playing music on Royal Street in the French Quarter and quickly began to connect with other artists across the city. That same year, Branden began to play with with Delfeayo Marsalis and the Uptown Jazz Orchestra at Snug Harbor. Learn more about Branden at his website, http://www.brandenlewis.com, and more about his music at SoundCloud, https://soundcloud.com/brandenlewis/sets/branden-lewis-quintet.